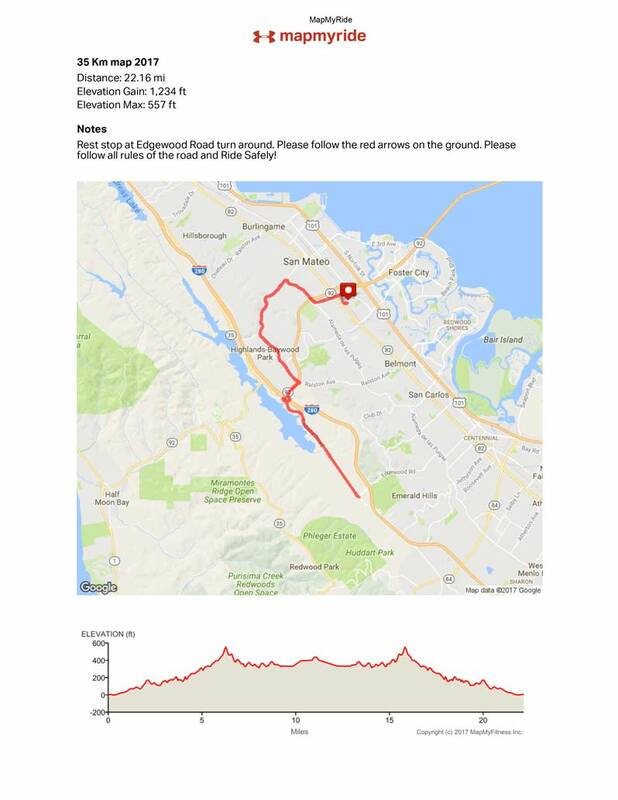 Unfortunately, the 2018 Endue Bicycle Classic has been canceled. 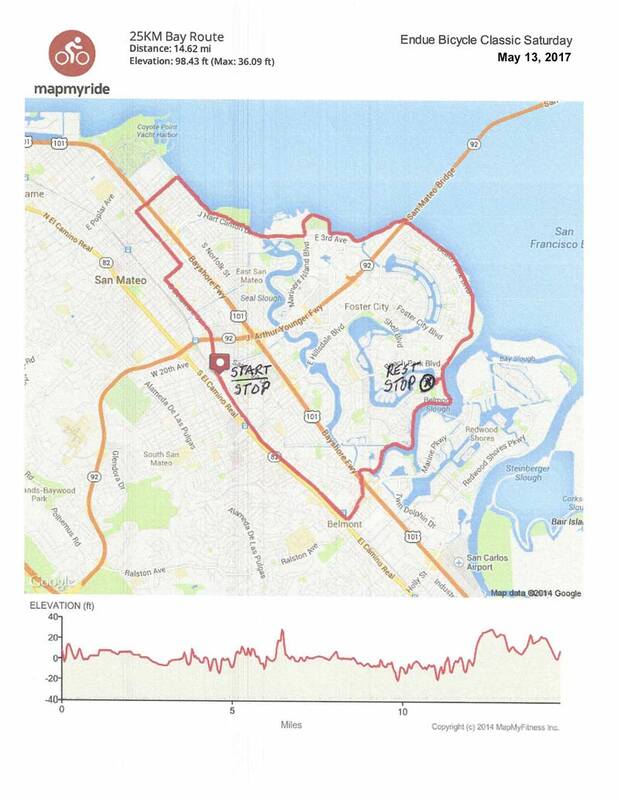 Ride with us at the Bay’s most delicious cycling event. 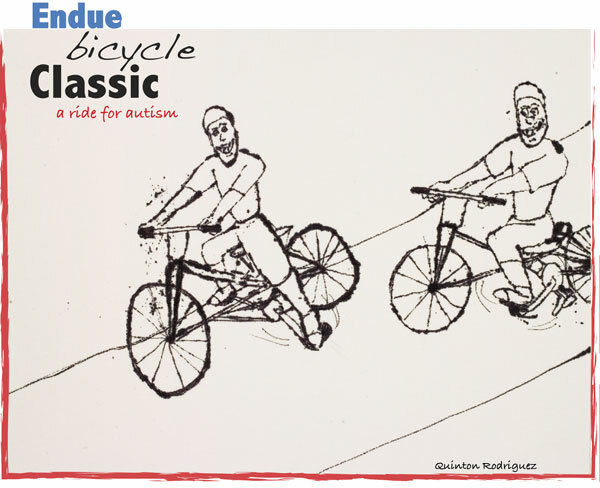 ENDUE Bicycle Classic is an annual celebration of life and its wonderful gifts. 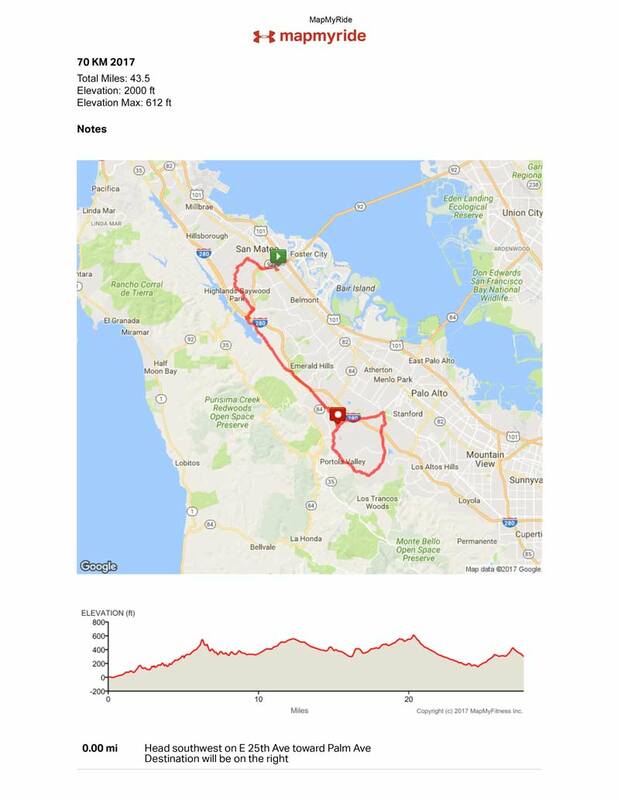 Ride with us and enjoy the beauty of the SF Bay Peninsula while raising awareness of the people who want to ride but can’t; those with developmental disabilities like Down’s syndrome and Autism. 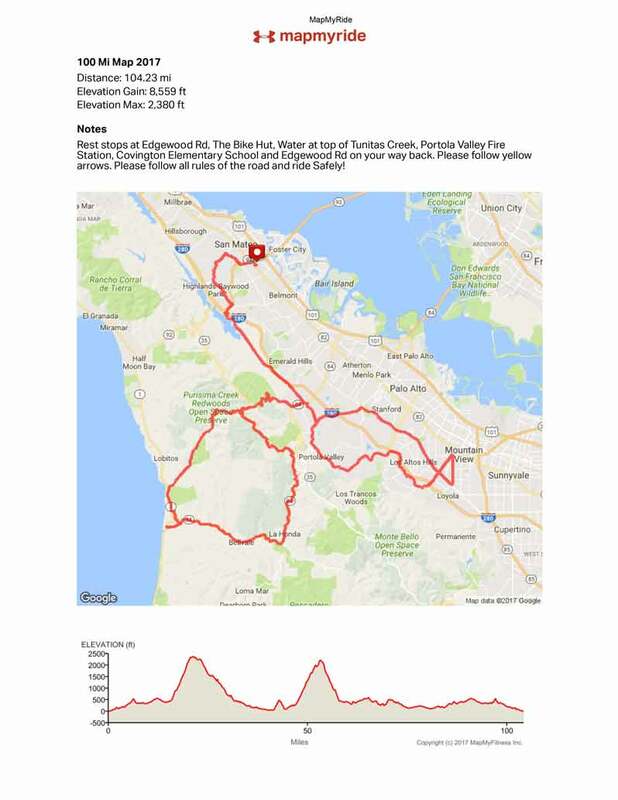 If you are able to ride, then we hope you grab a friend and join us at the ENDUE Classic. Breakfast served from: 6:00 a.m. – 9:00 a.m. Lunch served from: 11:30 a.m. – 5:30 p.m.
Rest stops close at: 3:30 p.m. 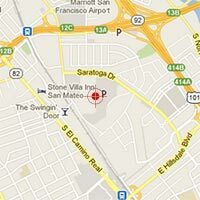 Whichever event you choose, we will make sure you are taken care of. 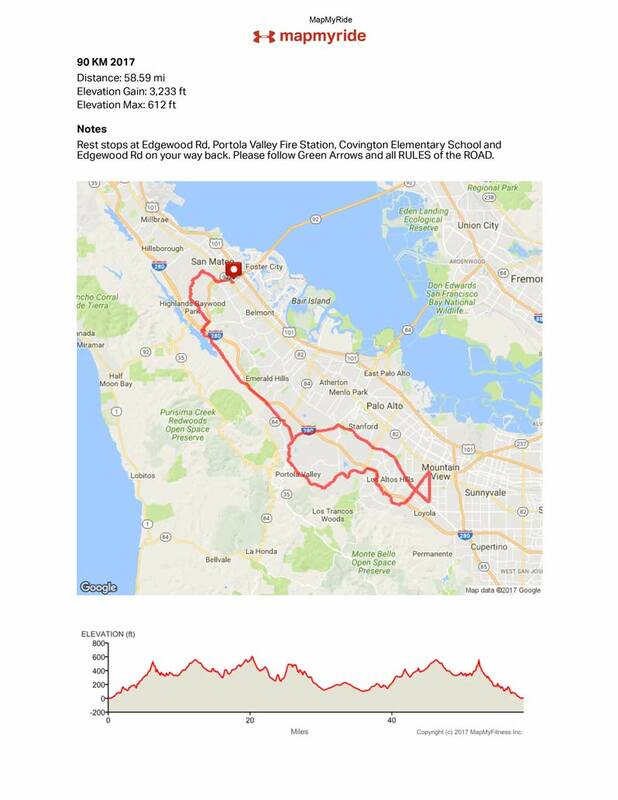 All five routes begin and end at San Mateo County Event Center with a celebration of your conquest and endurance at the end of the ride. Load up on spaghetti and sausage and enjoy live music and awards ceremonies. The event will be held in all weather conditions with no cancellations or refunds. 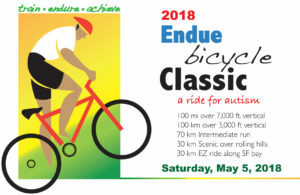 The Endue Bicycle Classic also provides the opportunity for riders to do even more through active fundraising and donations.